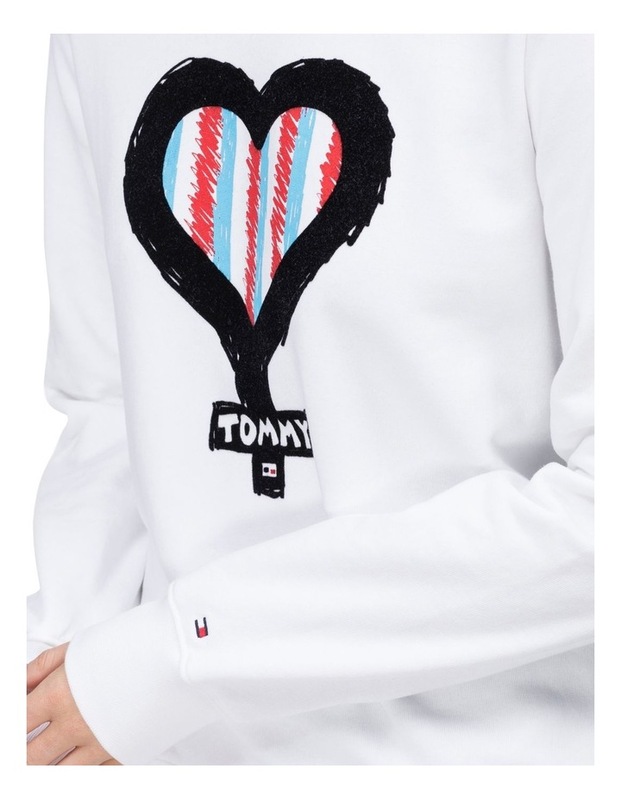 Rich in cotton, this soft touch sweatshirt features long sleeves with a unique, International Women's Day design on the chest. 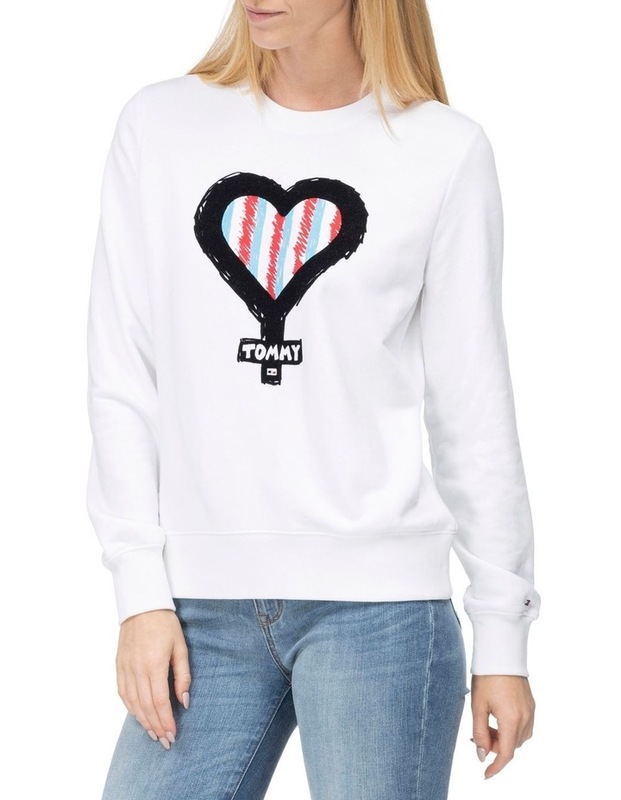 The sweatshirt is cut with a crew neckline and has a rib-knit finish at the cuffs and hem. Our model is 1.76m and is wearing a size S.